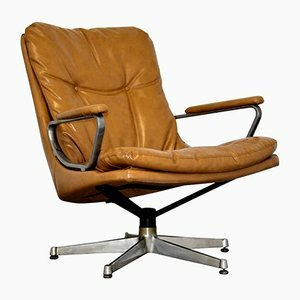 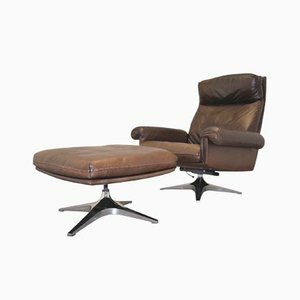 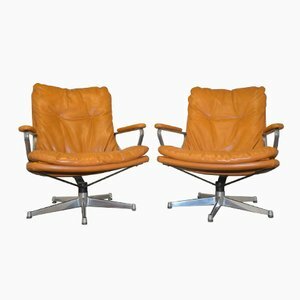 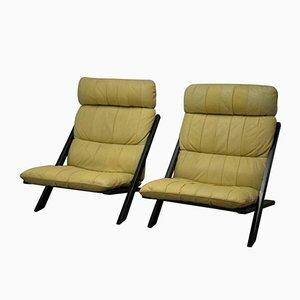 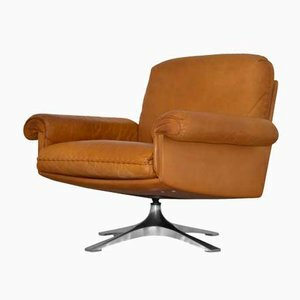 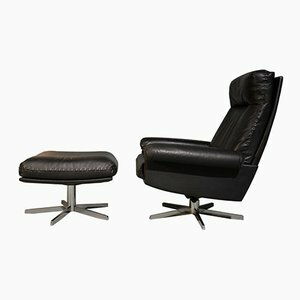 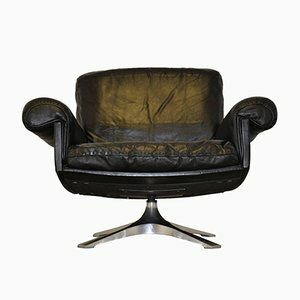 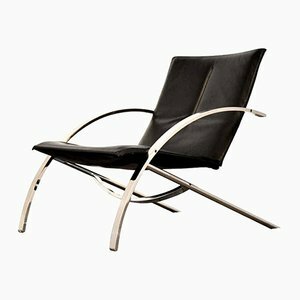 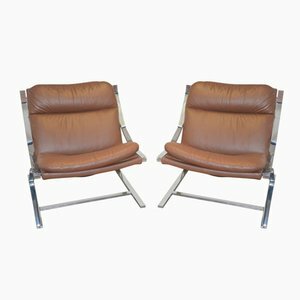 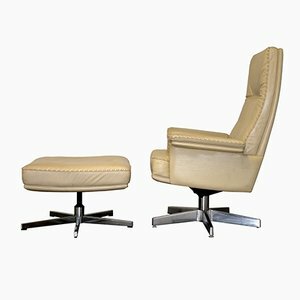 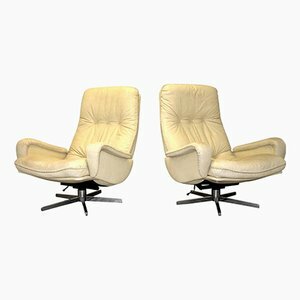 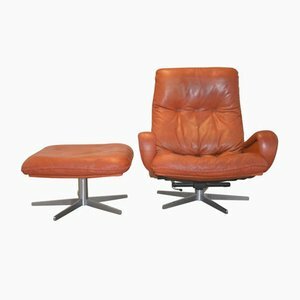 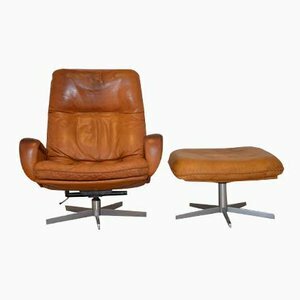 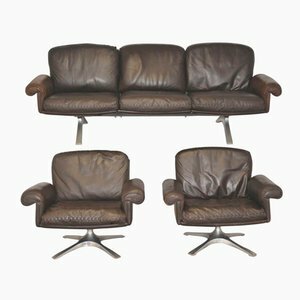 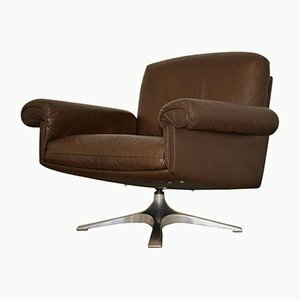 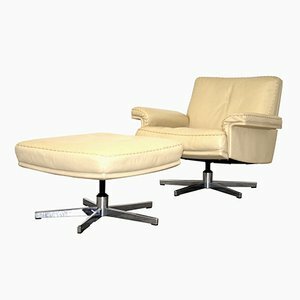 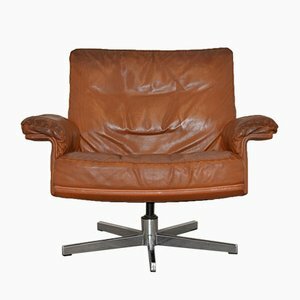 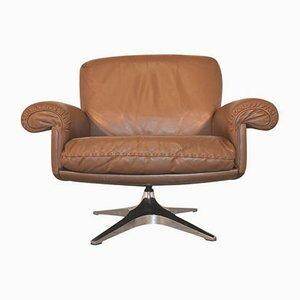 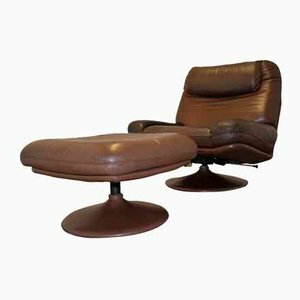 The Cambridge Chair Company has become one of the largest stockists of exclusive Swiss made vintage furniture from the 60`s and 70`s. 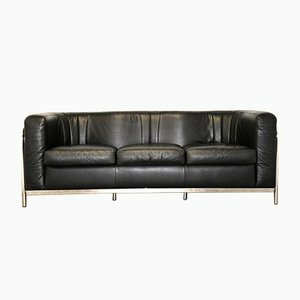 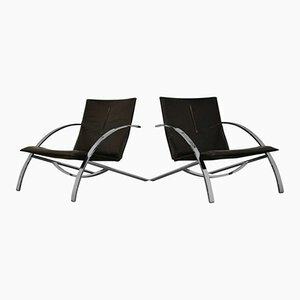 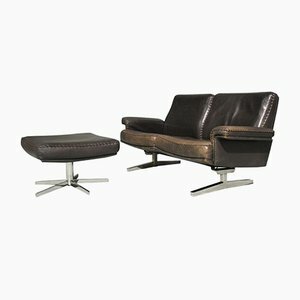 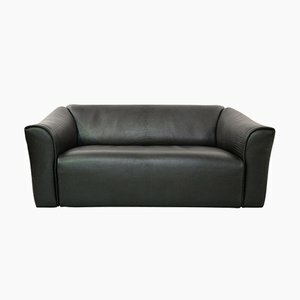 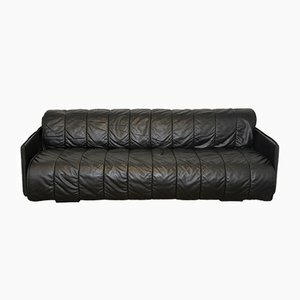 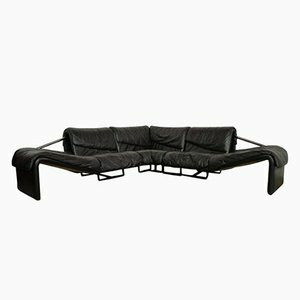 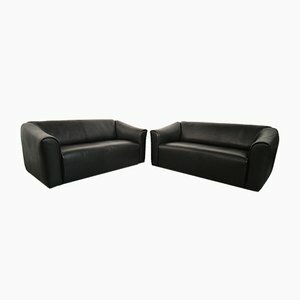 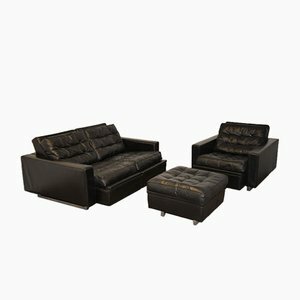 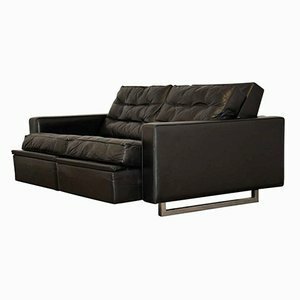 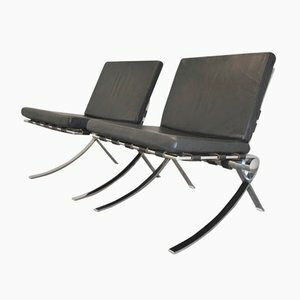 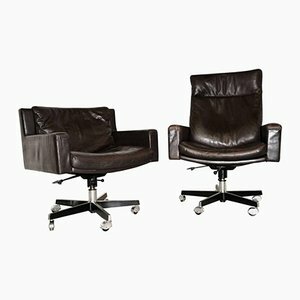 Specializing in iconic Swiss brands de Sede and Strassle, both of which have reputations for incredibly high standards of quality workmanship and design. 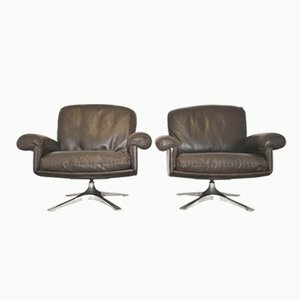 The Cambridge Chair Company is a family run business managed by owner Sion Stanfield with the help of his son George. 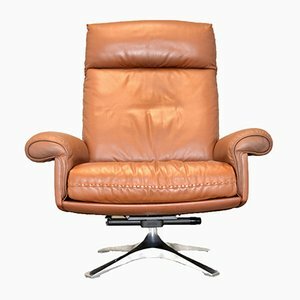 Located in the idyllic Cambridgeshire countryside, the company lies just outside Cambridge and approximately an hour outside of London with excellent transport links including rail, road and airports. 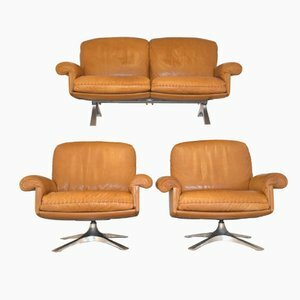 Sion`s passion for vintage furniture and restoration began as a hobby whilst fulfilling his career aspirations in the private sector. 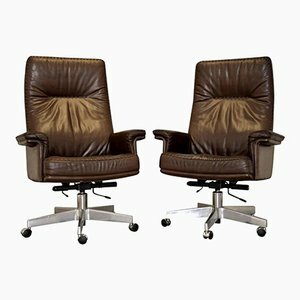 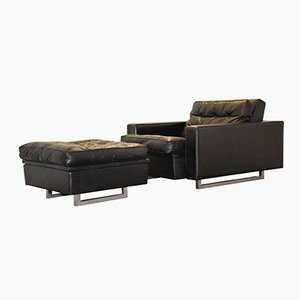 After spending over 25 years in senior roles with large corporate organizations, Sion decided to make a career break and set up The Cambridge Chair Company. 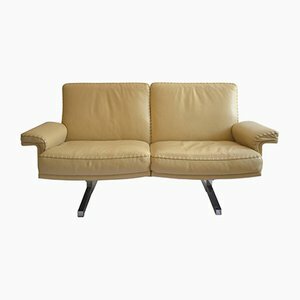 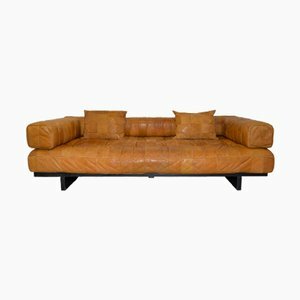 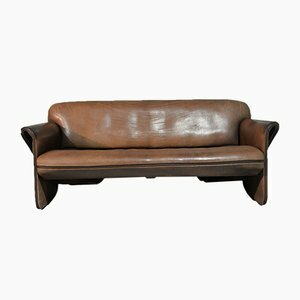 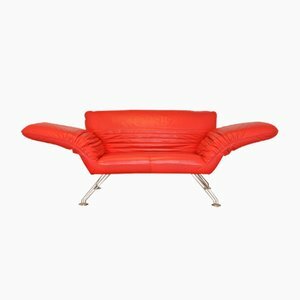 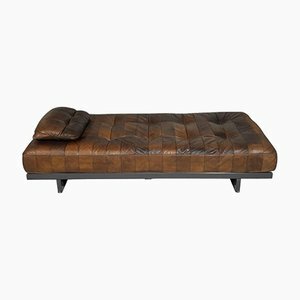 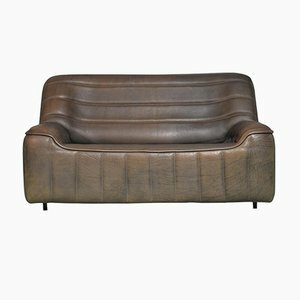 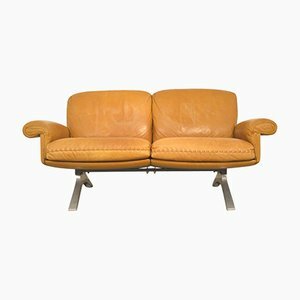 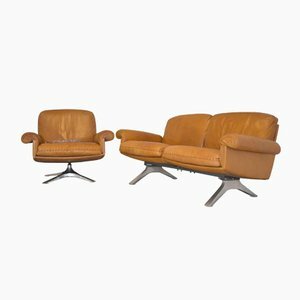 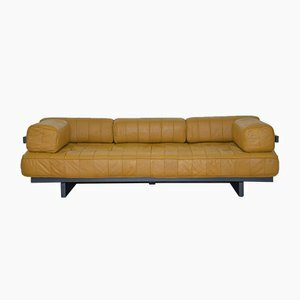 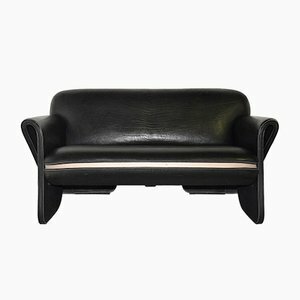 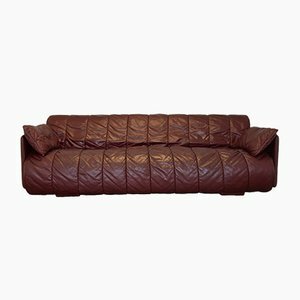 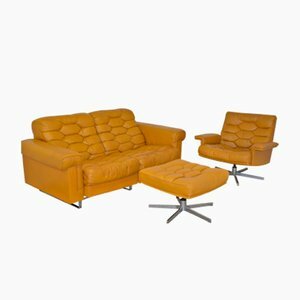 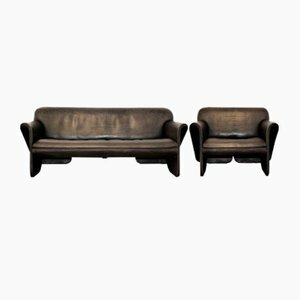 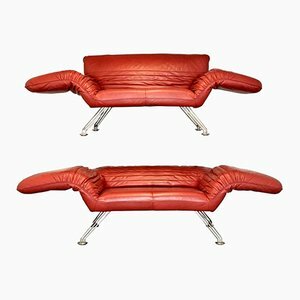 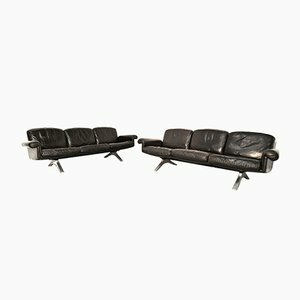 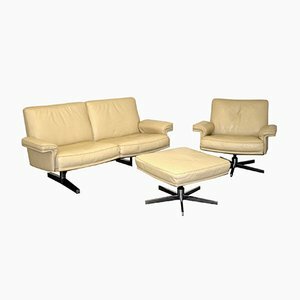 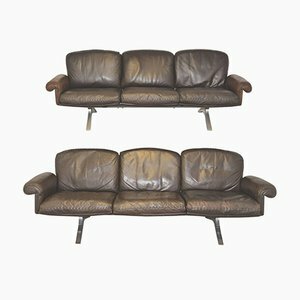 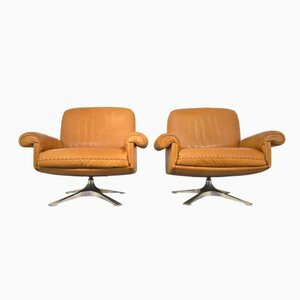 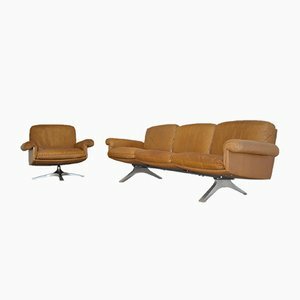 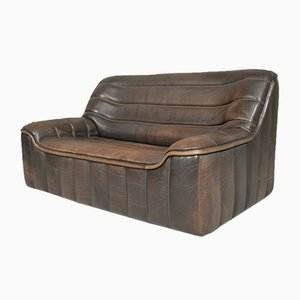 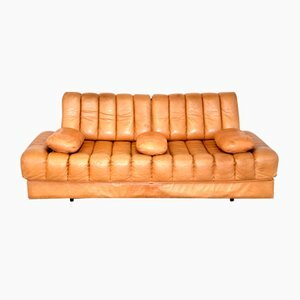 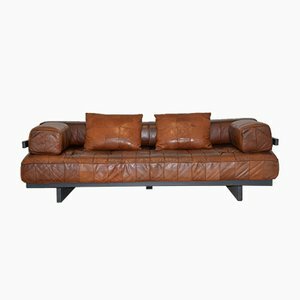 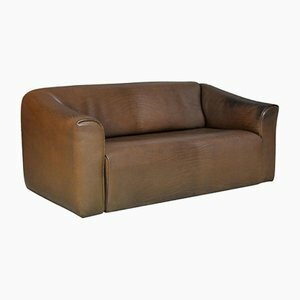 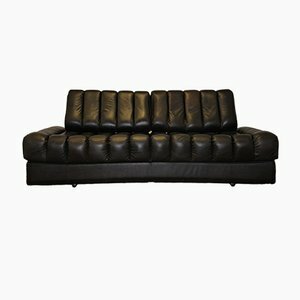 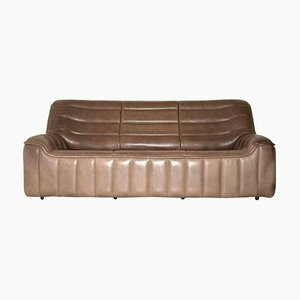 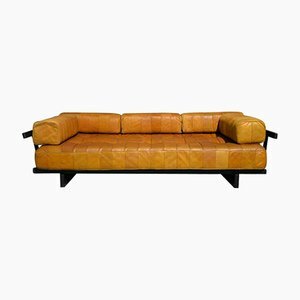 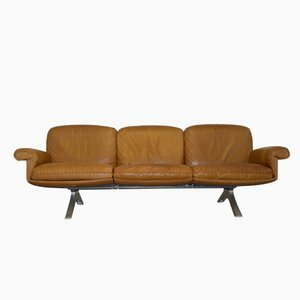 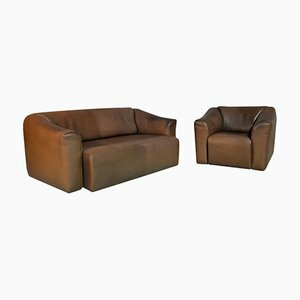 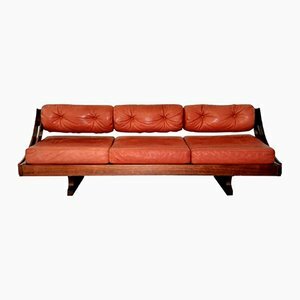 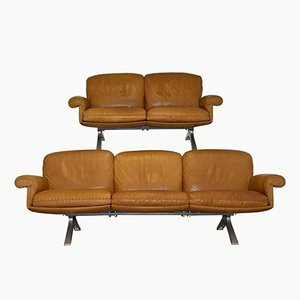 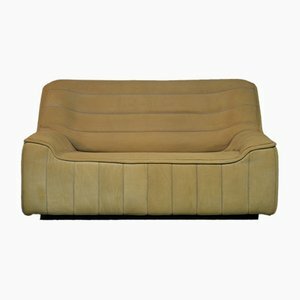 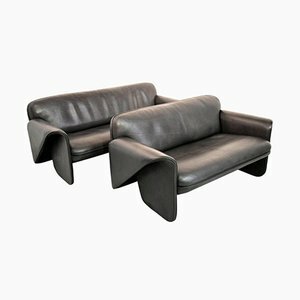 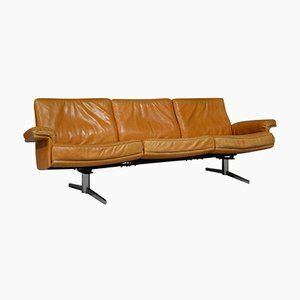 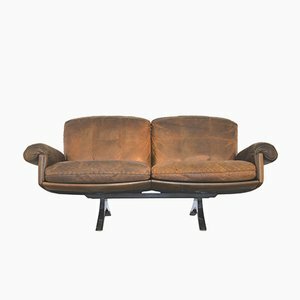 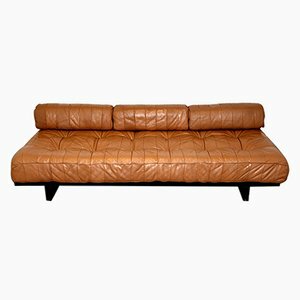 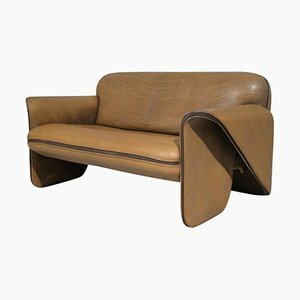 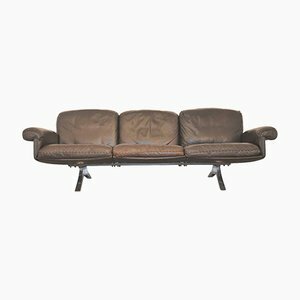 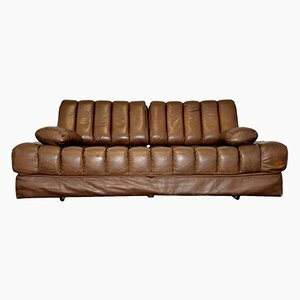 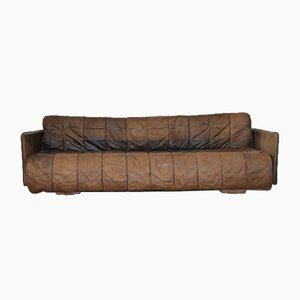 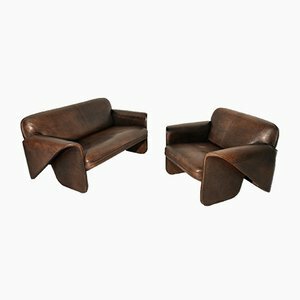 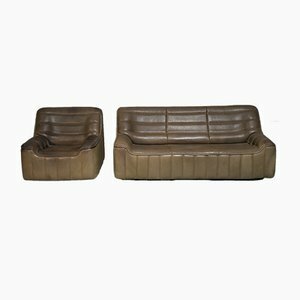 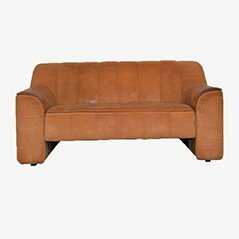 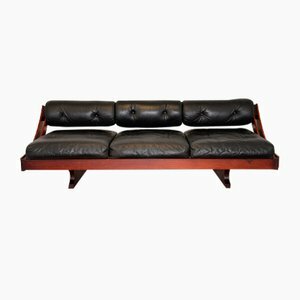 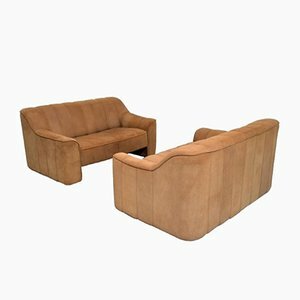 That was a few years ago now, since then they've quickly grown to be one of the largest stockists of Swiss vintage furniture with clients all over the world. 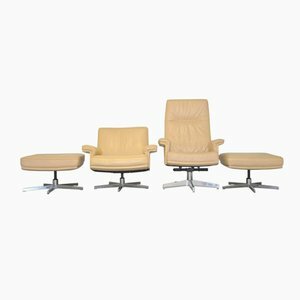 With a background of working within a customer orientated environment, The Cambridge Chair Company prides itself on going that extra mile for its clients. 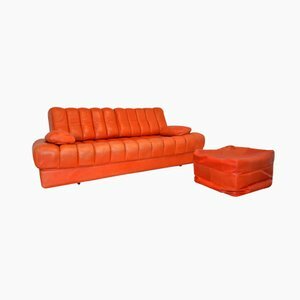 One of the most satisfying aspects for the team is the positive feedback they receive; clients often let them know that the service and quality of products has exceeded expectations.